June 14th through 16th, Exhibition Centre Stuttgart. 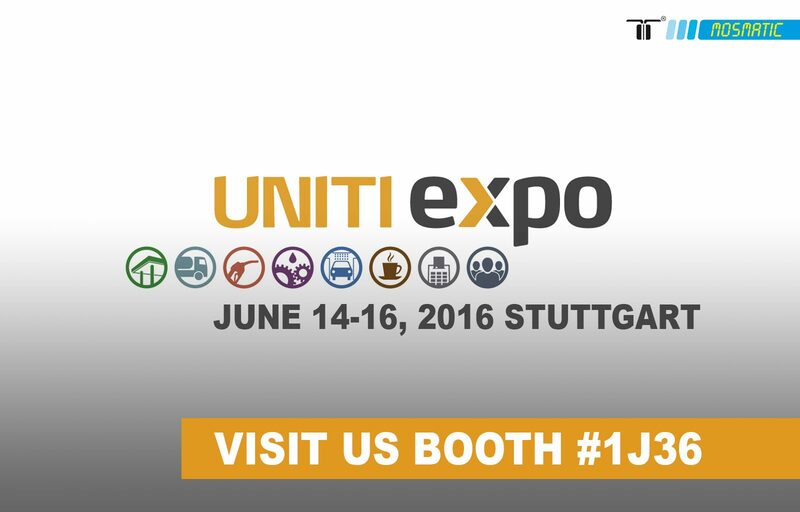 UNITI Expo is the leading European Trade Fair for the Retail Petroleum and Car Wash Industries. You will find Mosmatic in the Carwash & Car Care themed area. So please come and visit us at Hall 01, Booth #1J36. Reserve your free admission ticket and register below today.